Scientific and technological advancements have led to the development of one-of-a-kind microscopes that simplify research. Nikon Microscopes are among the leading brands you can ever acquire as a top class scientist or researcher. The market is today flooded with all makes and models of microscopes making it overwhelming to wade through the wide range of information as you look for a masterpiece. The good news is that despite the high number of varieties available, you can easily tell a low-quality make from top-class production. This is not by making a simple glance of the construction but by placing focus on the specifications and brand which is where quality lie. The first question you need to ask yourself is which microscope are you after. Do you want a stereo microscope, upright microscope, inverted microscope, or a holographic microscope? Stereo microscopes are renowned for their 3D imaging capabilities as they have high depth perception. The primary difference between an upright and an inverted microscope is how you look at the stage, specimen, and slide. An inverted microscope has the light source and condenser above the stage allowing you to view a sample upwards unlike in upright microscopes. Digital microscopes can be either stereo or compound with their core difference being their ability to capture still images and videos on a computer monitor with the aid of provided software. 1) The quality of construction. The value of a microscope starts right from its build, which provides a safe cover to protect it against damages. A sturdy construction guarantees durability and while it might not affect performance is critical when choosing a microscope. This has always been a determining factor as to why nikon Microscope in Singapore is always in high demand. 2) Optical quality. This is the greatest consideration for purchasing any microscope as it directly determines its performance abilities. The optical quality of a microscope is majorly defined by its lenses and eyepieces. Advanced optical quality is what every scientist is after as it affects the range of specimen that can be analyzed by a microscope. Aspects like the image brightness, higher contrasts, and aberration free views are also directly affected by the optics. 3) Microscope lighting. There are four main types of illumination used in microscopes namely halogen, Led, fluorescent, and tungsten. Tungsten offers basic illumination for entry-level microscopes. Led lights are common for portable microscopes and fluorescent light for biological research and similar application. Finally is the halogen, which typically comes with a variable rheostat that allows for the intensity of light to be adjusted. 4) Brand. 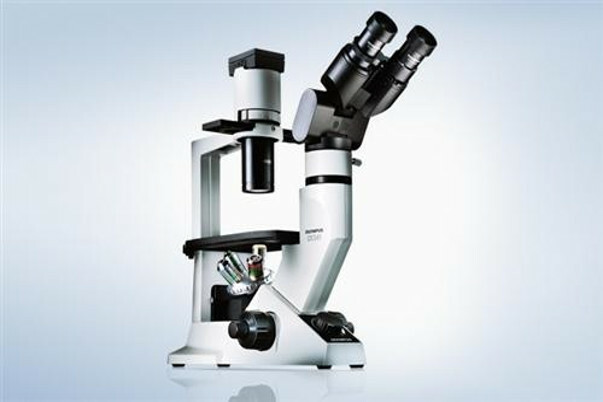 Nikon Microscope in Singapore gives you the guarantee of a five-star rated company that has been specializing on microscopy for decades. The manufacturers are pacesetters in the industry and make no compromises on the quality of their models. Buying an nikon Microscope provides you with an unquestionable assurance that your investment will be worth every cent. Most of the models further come with a comprehensive warranty that covers you for an extended period besides the availability of microscope components, which can easily be replaced.